We are hiring a Beer and Beverage Line Technician to support customers in Metro Vancouver area. 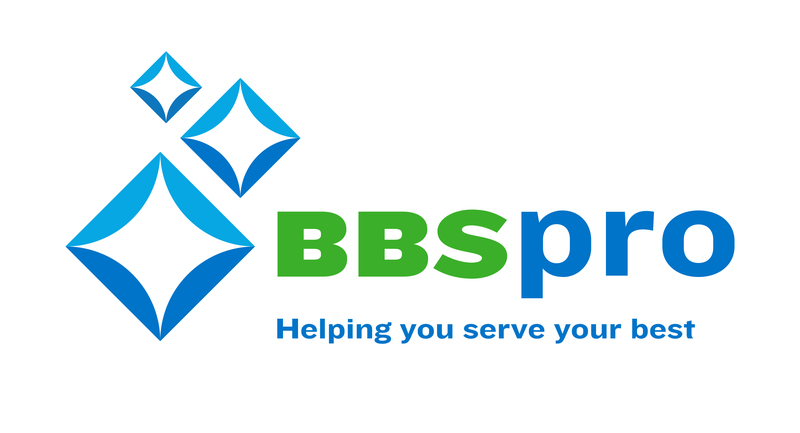 The Service Technician provides consistent preventative and emergency service to BBSpro accounts. The Beer and Beverage Line Technician must understand, clean, and repair the customer's beer, beverage, bar line systems and exceed customer expectations. BBSpro has recognized the competitive labour market in British Columbia and has created a Compensation Package to reflect that. Business hours are 8:00 am to 4:30 pm, Beer and Beverage Line Technician regularly have a 5:30 am start, requirement for on-call shift by rotation. Earn over $55K/year with on call rotation and occasional overtime.